Nvidia Shield TV continues to inflate its game catalog by hosting Metal Gear Solid 3: Snake Eater HD. Another monument from the Konami infiltration series. If Shield TV is still orphaned by Metal Gear Solid's first name, it has recently hosted its sequel, Metal Gear Solid 2: Sons of Liberty . Konami logically does not want to stop there by continuing to dust off his catalog of cult games. 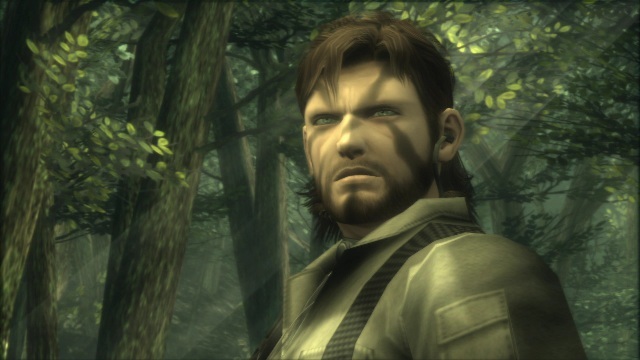 So it's the turn of Metal Gear Solid 3: Snake Eater HD to chart its way to the Nvidia platform. It is available on Google Play for $ 8.50 (for a limited time, the base price is $ 12.99). On the Shield TV , Metal Gear Solid 3: Snake Eater HD runs at 720p resolution. It is compatible with a controller and requires 4.1 GB of free space to install. It also has Google Play success and works with cloud backups. Taking place chronologically before episodes 1 and 2, Metal Gear Solid 3 places us in the skin of Naked Snake, responsible for several high-risk missions in the wild and Soviet jungle of the 60s. Between his ultra-worked atmosphere, his writing his charismatic cast, his elaborate narration and his avant-garde gameplay (at the time), this MGS is another masterpiece by Hideo Kojima.